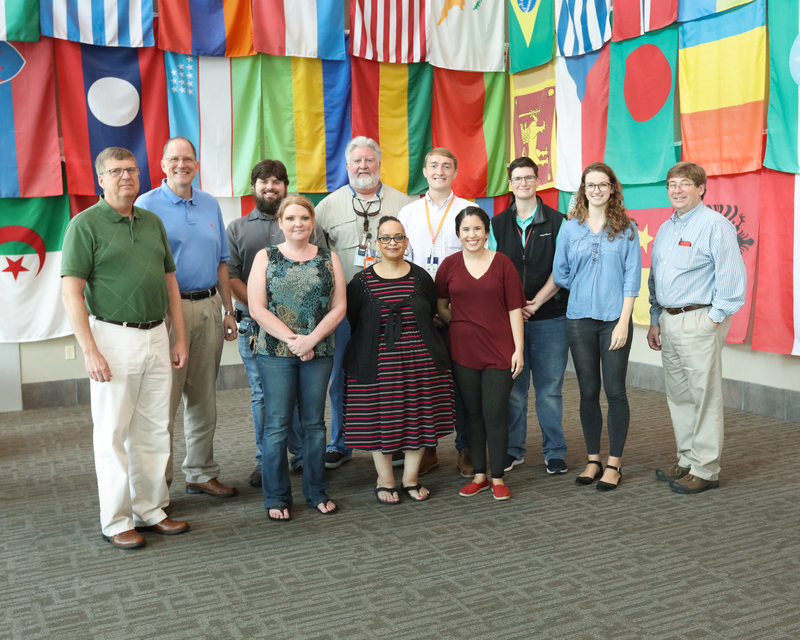 The future viability of ORNL's nuclear science & technology programs depends on developing and maintaining worthwhile technical interactions with the domestic and global science & engineering community. 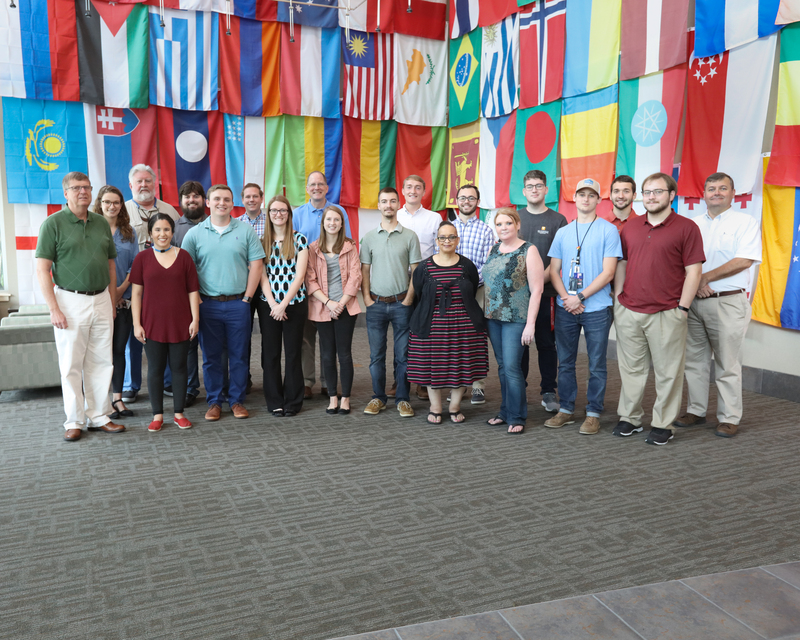 Further, recruitment and retention of outstanding and diverse science & engineering talent to ORNL's programs will require actively managed relations with universities that have outstanding science & engineering research & education programs. 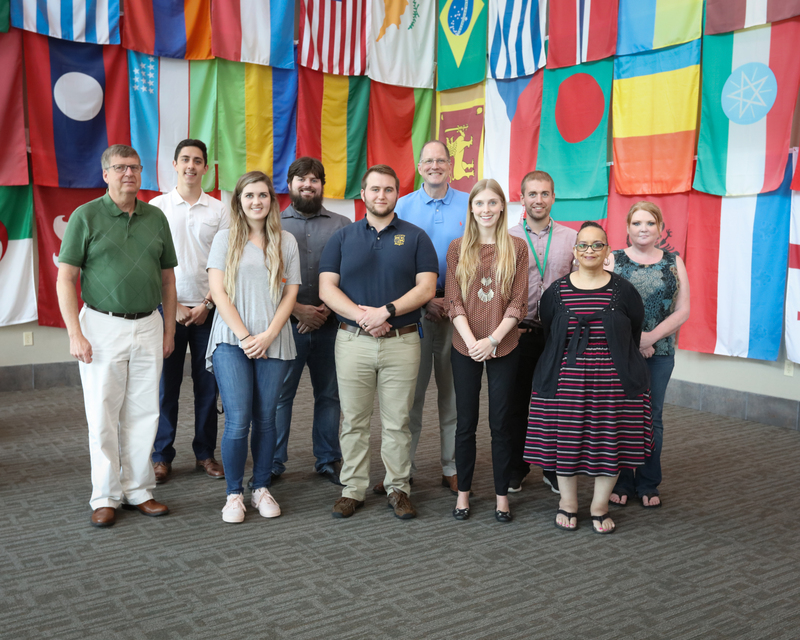 ORNL will ensure that its nuclear science & technology capability will remain world class by recruiting and retaining diversity in its intellectual ideas and talent through its nuclear science & technology interaction program. 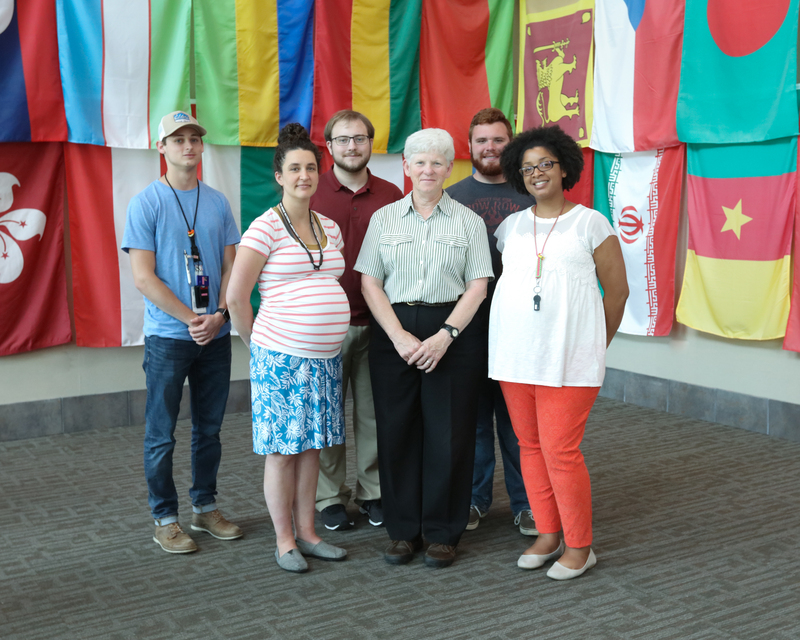 Enhance the technical community's understanding and appreciation of ORNL's nuclear science and technology programs. Increase our technical interaction with universities and other institutions of education and research. Increase diversity in the field of nuclear science and technology by assisting the development of nuclear technology programs at HBCUs and increasing participation of women and minorities in nuclear disciplines.